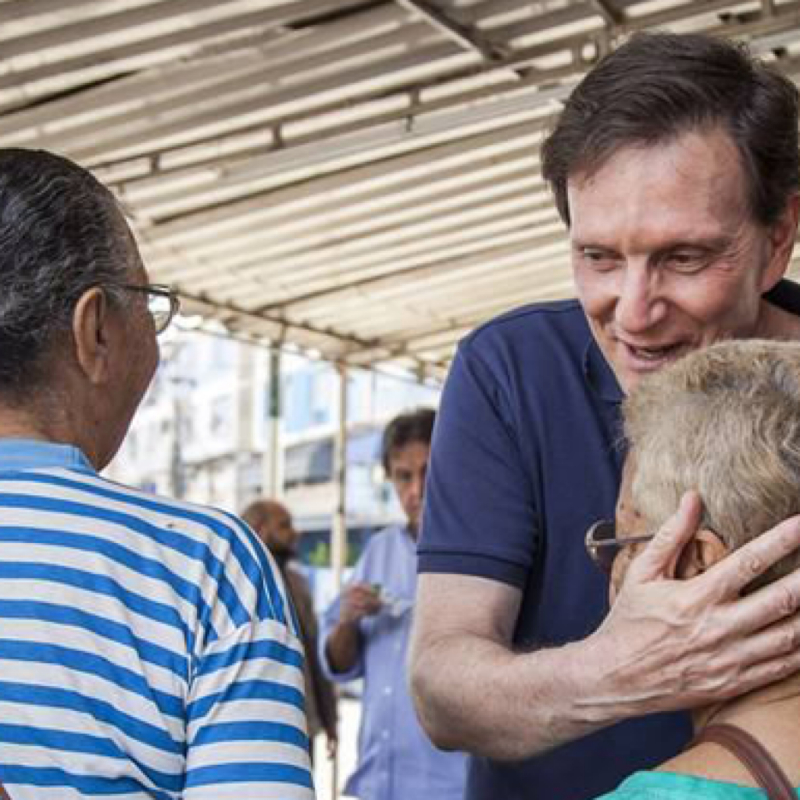 Marcelo Crivella was elected the new mayor of Rio de Janeiro in Brazil having won by 59.4% on Sunday 30 October. The 59-year-old is a bishop of the well-established Universal Church of the Kingdom of God, which was founded by his uncle, Edir Macedo. Bishop Crivella will now be running the second largest city in Brazil after comfortably defeating his rival candidate Marcelo Freixo, a respected human rights activist, by a margin of nearly 20 percentage points. The new mayor has promised to bring law and order and basic sanitation to the city’s poorer neighbourhoods. Yesterday, in a speech to his supporters, he said that he would ‘take care of the people’ and improve public services. During his campaign, Bishop Crivella stated on numerous occasions that, in nearly 15 years as a senator, he never once used his power to benefit the evangelical church. He is a politician uninvolved with political scandals and he has promised to govern for the city’s residents, not the influential church that he comes from. The bishop, who is married and a father of three, began work at the age of 14 as an office assistant. He has also spent eight years in the army, has a degree in Engineering and was a missionary in Africa for nearly a decade. In addition to his list of accomplishments, Bishop Crivella is also the author of many works, including gospel music CDs. With regard to politics, he has been a senator of the upper house of the national parliament since 2002 and for two years held the post of Minister of Fisheries in the government of the former president Dilma Rousseff.